Award-winning Investigative journalist with Multimedia, Manasseh Azure Awuni has said his respect for President Akufo-Addo has fallen flat; expressing disappointment that Akufo-Addo portrayed himself as one thing in opposition and in campaign but is acting differently as President. 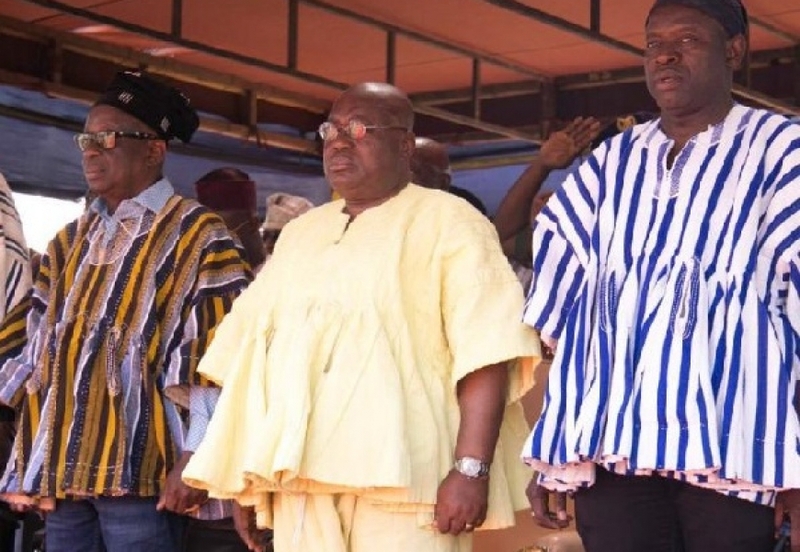 According to the respected journalist who was a torn in the flesh of the then ruling National Democratic Congress under John Mahama, his respect for then candidate Akufo-Addo hovered between 10-90 percent, but on assuming the presidency, every single say has seen the respect fall. It now hovers around 30-40 percent, Manasseh said. “My respect for you then and now is not the same. Don’t get me wrong. I still respect you, but if my respect and admiration for the Akufo-Addo of 2016 was hovering between 90% and 100%, my respect and admiration for the Akufo-Addo of 2019 is crawling between 30% and 40%.” He wrote.